Inance Sugar Scrub 8 oz. 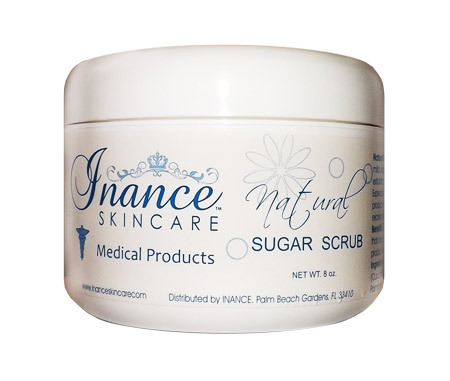 Home > Skin Care > Medical > Inance Sugar Scrub 8 oz. 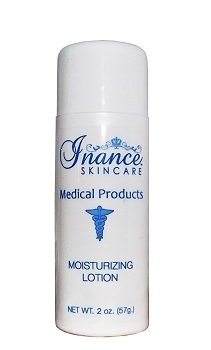 Go Green with Inance Natural Sugar Scrub, a mild skin cleanser and customer favorite. This natural based preservative free product combines mild sugar based non-ionic cleansers with natural sugar, for a gentle exfoliating rinse-off treatment that leaves your skin softer than ever. Sugar is a natural and safe preservative. 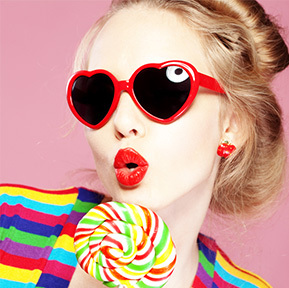 Sugar is a mild abrasive that rinses off cleanly leaving the skin soft and moisturized. 98% of the product is made-up of natural based ingredients. Sucrose, Chamomile (Anhemis Nobilis) Extract, Cucumber (Cucumis Sativus) Extract, Allentoin, Tocopheryl Acetate (Vitamin E,), Retinyl Palmitate (Vitamin A).